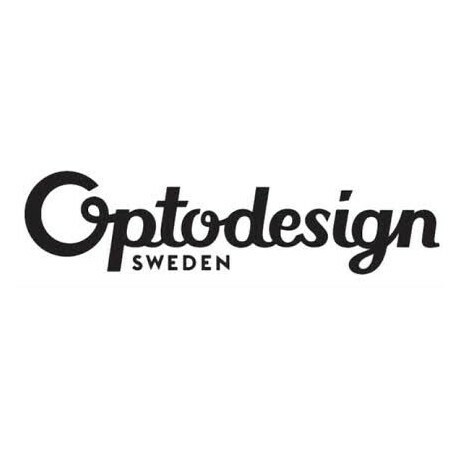 Founded in 2008, Opto Design started as a vision to develop and market high quality design products with images and designs from famous illustrators and strong brands. The core value of the company is high quality in the selection of both material and design and the ambition is to create products that are handmade and manufactured exclusively in Sweden. 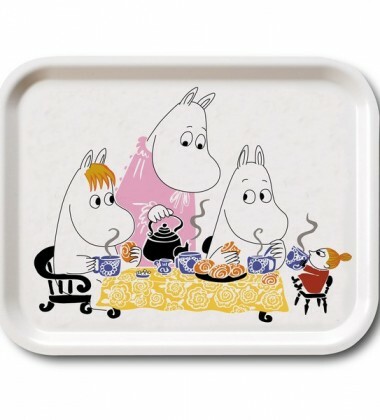 In purpose to create Moomin design-products with high quality, Opto Design developed “Moomin the Collection”. 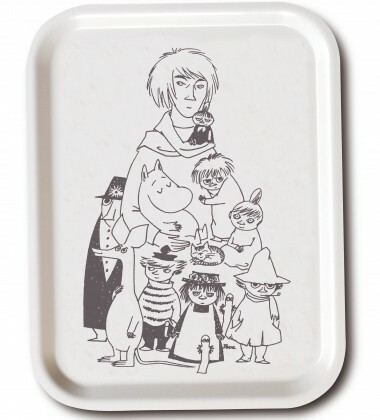 “Moomin The Collection” includes products with designs from the original illustrations of Tove Jansson. 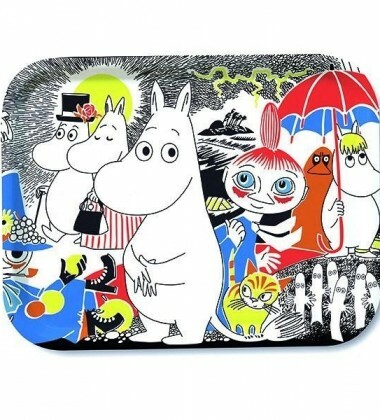 From the start in 2008 when “Moomin The Collection” was launched, the range included wooden trays, coasters, pot coasters, place mats, cutting boards and tray tables manufactured exclusively in Swedish factories. Since then The collection has grown and today it also includes towels, fabric bags, luxury soaps, napkins, dish cloths, posters, fina art prints, egg holders and more. Even though the range holds a lot more different materials than from the start, there is still no compromise in quality. 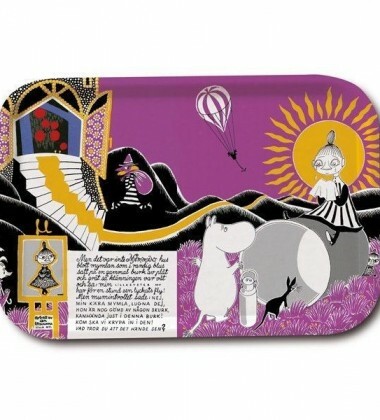 The moomin design-products were a success from the start and today they are sold all over the world! In 2010 Opto Design launched two new collections ; Beatles and “Den Officiella Bröllopsserien”. Opto Design was honored to be one of 19 purveyors (hovleverantör) of “Den Officeiella Bröllopsserien” (The official wedding series). “Den officiella Bröllopsserien was made for the royal wedding between crown princess Victoria and Prince Daniel the 19th of July 2010. 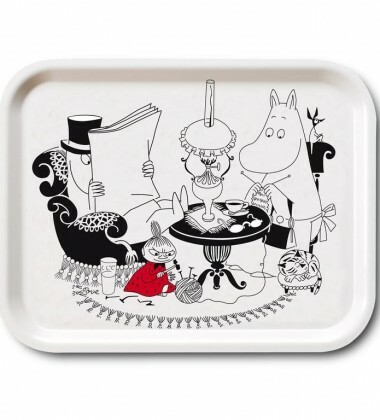 Opto Designs collection included Trays, coasters and place mats. In the Beatles collection, designs and illustrations from the music icon Beatles are used. Beatles is one of the world’s most famous pop groups. 2011 was the year Opto Design started a thriving and close collaboration with Lisa Larson, one of the most famous Swedish ceramic designer. 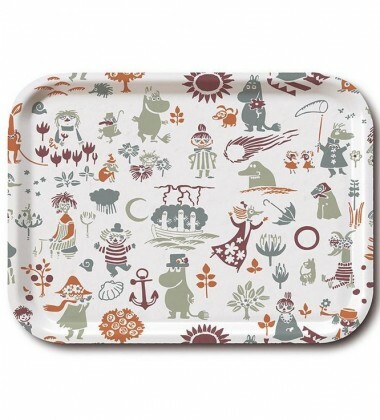 Opto Design has a wide range of products with Lisa Larson’s playful illustrations; trays, pot coasters, glass coasters, cutting boards, napkins, place mats, dish cloths, towels and silver jewelry. 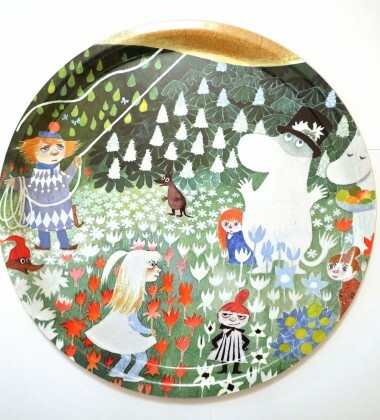 In 2012 Opto Design started a cooperation with Bonnier, a Swedish media- and publishing group, and developed a range with baby- and children products with motifs from the beloved books called “Barnkammarböckerna”. The collection is called “Barnkammaren”. In 2014 Opto Design expanded the product portfolio to include products with designs of Astrid Lindgren’s Pippi and Emil i Lönneberga. 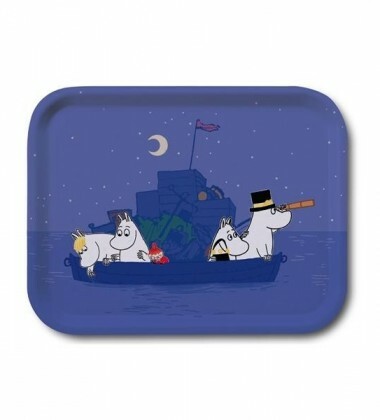 The range consists of place mats, towels and enamel mugs and plates and tin cans. 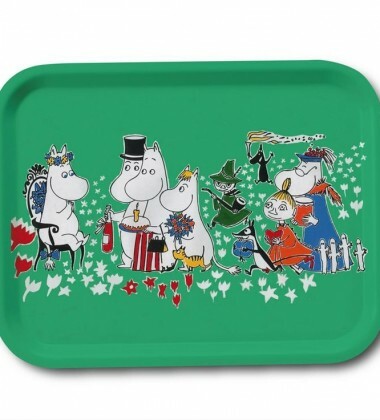 2015 is the year Optodesign brings to life the old Melamine Kitchenware that Stig Lindberg, one of Swedens most famous designer, created in the late 60′s. This functional and popular kitchenware is called Blues and is now being relaunched. 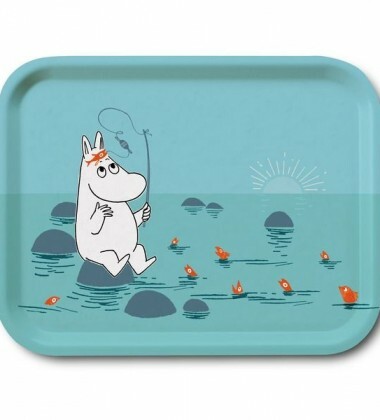 Optodesign has also taken the opportunity to further develope the melamine with a range of trays, coasters, cutting boards in birch wood and napkins, table mats and kitchen towels. But it does not end there, in the future you will see more of Stig Lindbergs wonderful designs, made by Opto Design.